Dapp Life was granted an early access to the beta version of the new Bitstamp’s trade view. Here is your first look at the newly revamped interface. 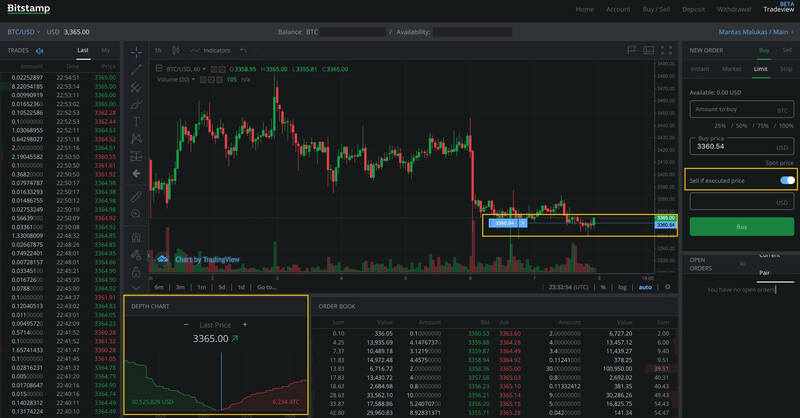 Tracking and monitoring numerous open trades can be a constant challenge for even the most experienced of crypto traders. 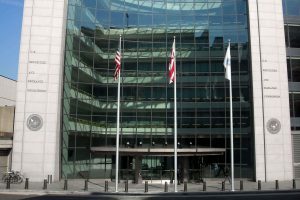 To address this challenge, Bitstamp, an European-focused cryptocurrency exchange, is bringing another upgrade to its crypto trading services. 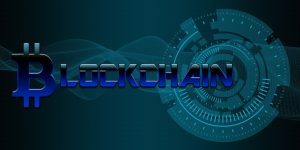 The company is planning to add a several new features and enhanced options to enable crypto investors to trade more easily and efficiently. The first thing that strikes the most when looking at new trading interface, is a significantly improved color balance with less distortion, particurarly Trades, Depth Chart and Order Book sections. Calmer colors, lighter and thinner fonts bring into focus the main chart. The newly designed Sell if executed/Buy if executed toggle switch button and light blue price-position indicators across the interface, provide a much better overview before executing the trade. To lessen any potential confusion for less experienced crypto traders, Bitstamp is introducing Market price option, which gives traders a choice to buy or sell crypto asset at the present or market price. Although this feature is quite common among other crypto exchanges, Bitstamp’s users do not have such an option, at least not until the new version will be released. Bitstamp trade view, BETA version, Feb 7, 2019. The platform upgrade also includes improved trade history tab (top left corner) to cater to the preferences of traders who executes multiple trades simultaneously and those traders who prefer a less cluttered interface and solely focus on their personal trades history. One of the most notable features of the new Bitstamp’s trading interface is expanded list of tools on the main chart. Just as majority of other crypto exchanges, Bitstamp is using charts provided by financial visualization platform, Tradingview, which offers a large selection of tools to enhance productivity and make more accurate predictions. 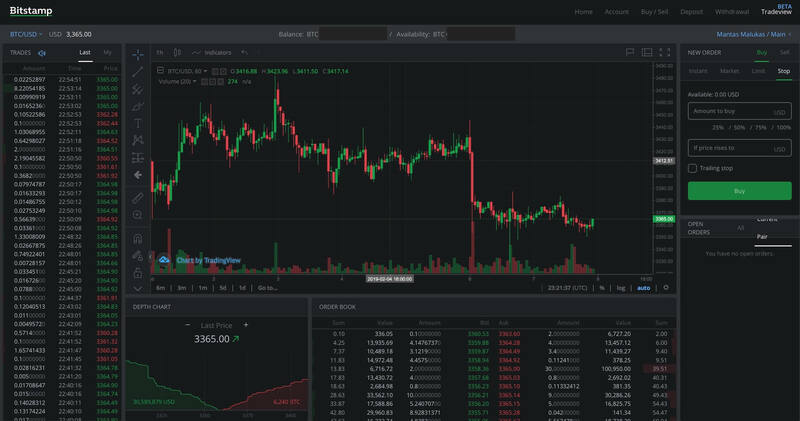 A revamped design of Bitstamp’s trade view, fluidly blends-in trading tools, that, without a shadow of a doubt, will be one of the most popular features among crypto traders. Bitstamp continues to cement its position as one of the most user-friendly crypto platforms. Low fees, stable liquidity, continous development and a strong emphasis on user experience is exactly what crypto investors are looking for when choosing a crypto exchange.